Expatriating means leaving your comfort zone. It means opening yourself up to new things, and getting yourself accustomed to a different culture. And, of course, this also translates to a new set of laws, and a new healthcare and dental care environment. With the presence of dental tourism in Venezuela, there are broader options now as far as the quality and cost of dental care is concerned. Venezuela has had numerous struggles in improving its dental care services. The great divide between classes has caused accessibility problems to quality yet affordable dental care. For a country of 25 million people, only about 15% of the population makes frequent visits to clinics to avail of dental care services. A major contributing factor to this is the cost of dental treatment and the Venezuelan's overall economic situation. However, in comparison to the cost of dental care in the US and Europe, Venezuela is still quite cheap. You can get a root canal for about $50 USD. Costs of dental care in Venezuela whether it is a cosmetic procedure or a medical treatment is about 75% less than what it might cost in the United States. 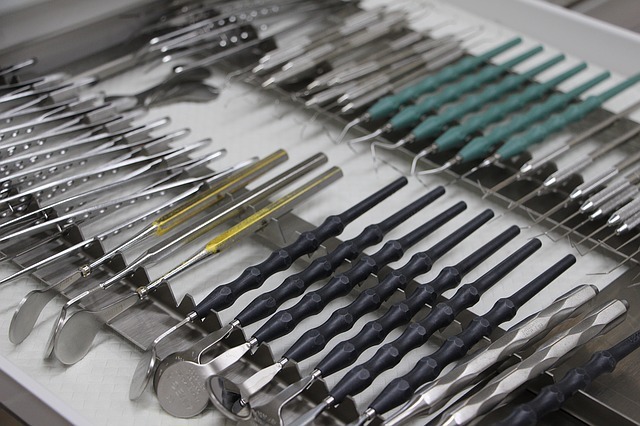 If you have a regular job, your employer may or may not have provisions for your dental insurance. But just in case, it is always better to sign up for international health insurance in Venezuela and make sure that dental treatments are covered by it. Improvement of the quality of dental care in Venezuela is another benefit of dental tourism. There are now a considerable number of dental clinics in the country that use cutting edge technology and offer luxurious facilities. There are about 17,000 licensed dentists in Venezuela, with 60% working in the private sector. This is why having private health insurance in Venezuela is a definite advantage.